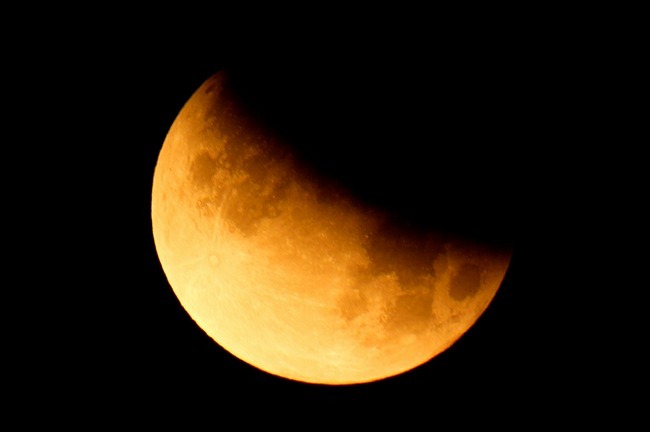 Summary: On June 26th, the Mooon passed through Earth's shadow, off center, producing a 54% lunar eclipse. Get the full story from Science@NASA. 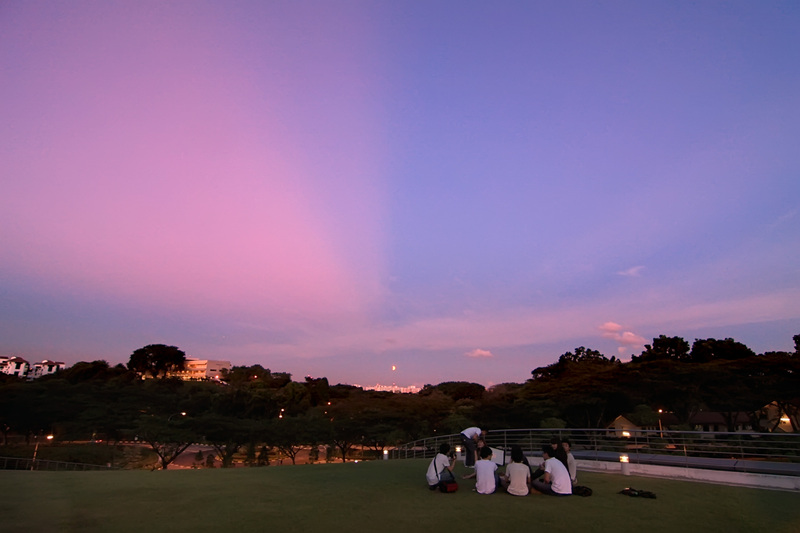 Weather was promising during Sunset…here in Singapore! 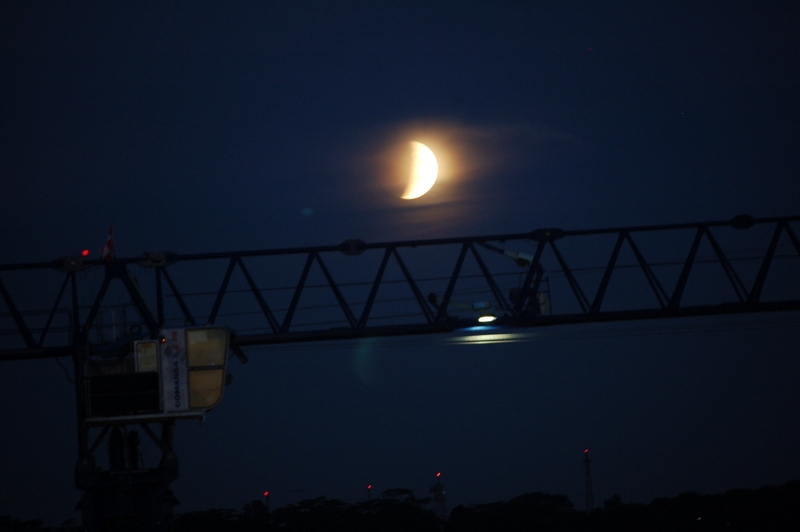 Moon rises up…partially Eclipsed & partially covered by Clouds (photo 7:26pm) Bldg construction cranes working in foreground..! 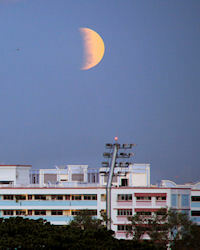 Partial lunar eclipse from Singapore! Canon Rebel XSI camera, 0.5 exposure time. Taken in downtown Memphis near the I-55 Mississippi River Bridge. 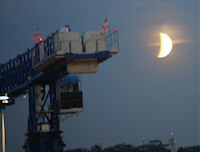 Eclipse began just at moonset here. Unfortunately, clouds rolled in and obscured the last shots. A couple of good pix of the beginning of the eclipse. 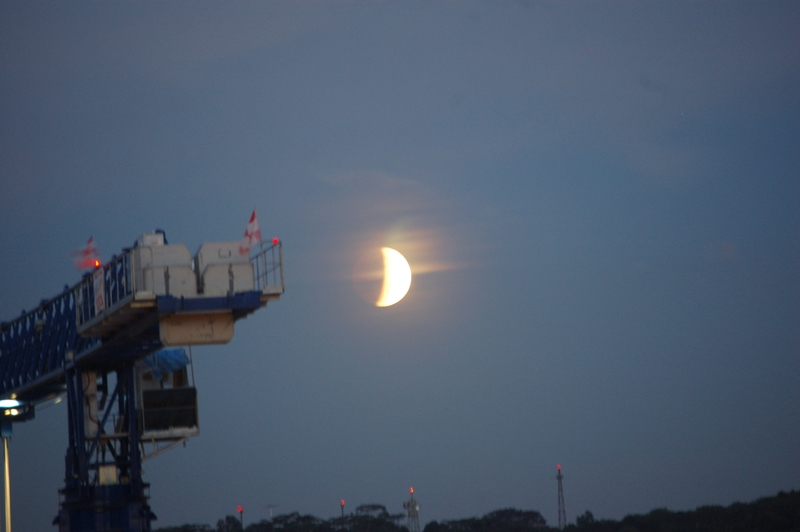 Skies were perfect for the pre-dawn moonset eclipse, June 26, 2010. 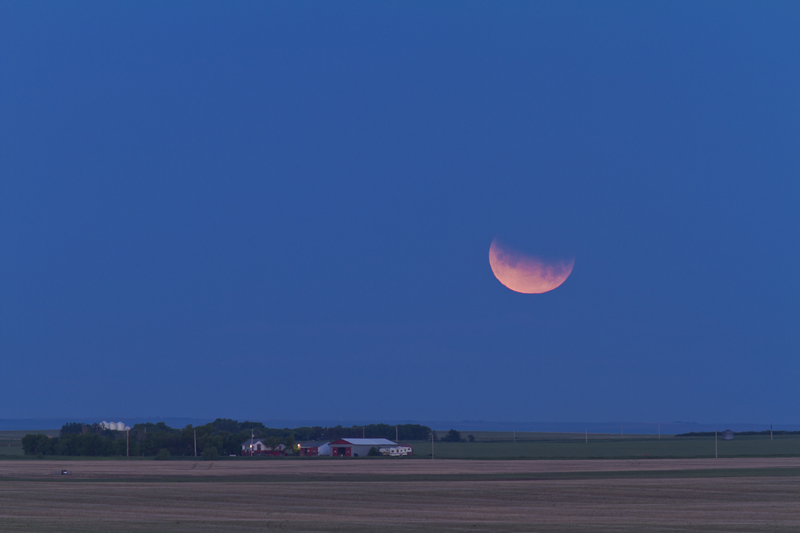 From southern Alberta the Moon set at mid-eclipse with about 50% of the Moon immersed in Earth's shadow. These are shots with a Canon 7D camera and 200mm telephoto and 1.4x teleconvertor at ISO100. 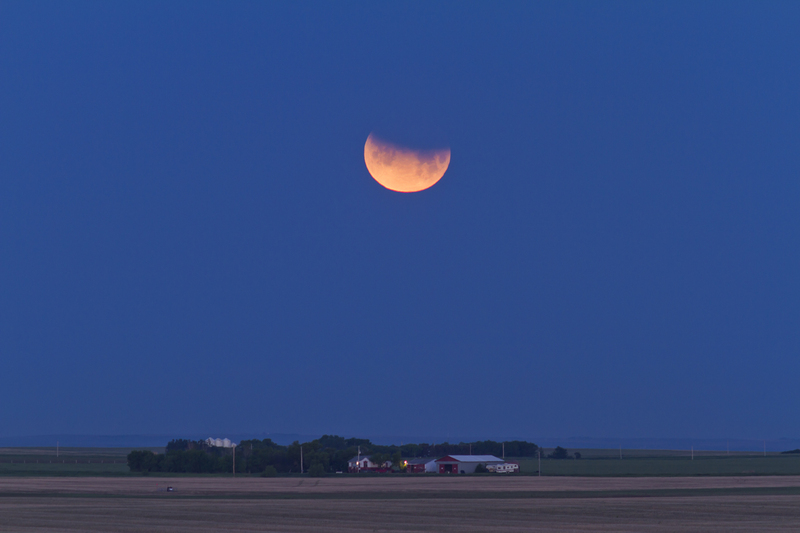 It was certainly a photogenic eclipse, and if it has to be a partial eclipse, one low on the horizon at moonrise or moonset is the best for photo ops! 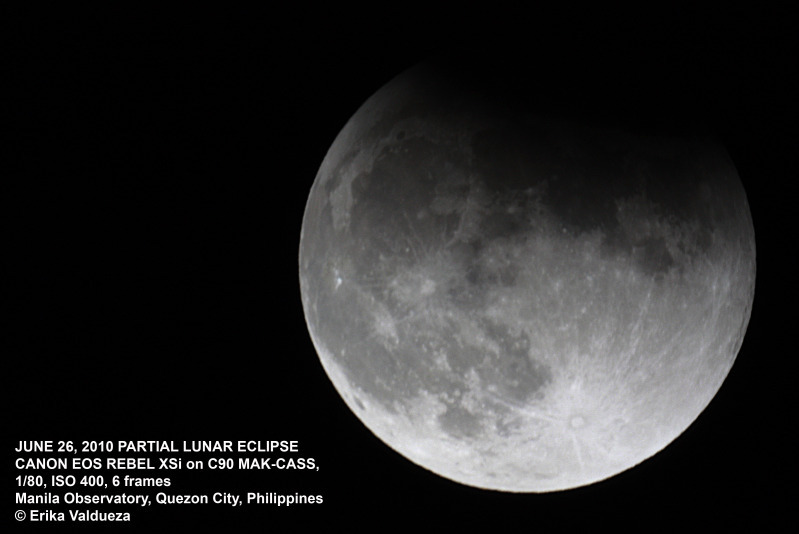 I observed the partial lunar eclipse at the Manila Observatory, Philippines. 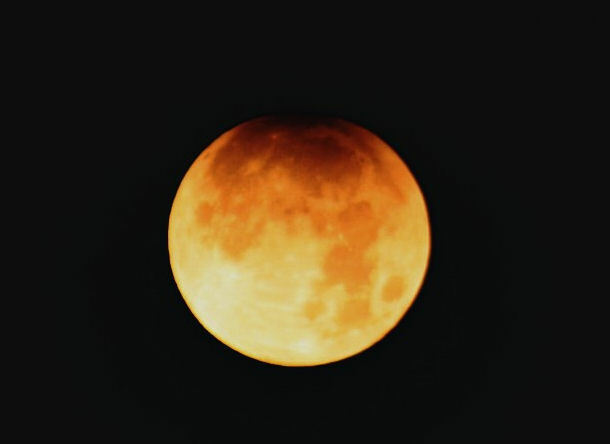 At first, I thought I'll never witness this eclipse in my area. It was cloudy the whole day and started raining at 7:00pm. 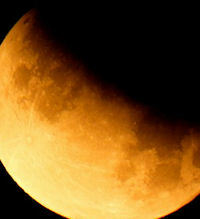 I still took my chances to see the lunar eclipse even though I would miss the maximum eclipse part. 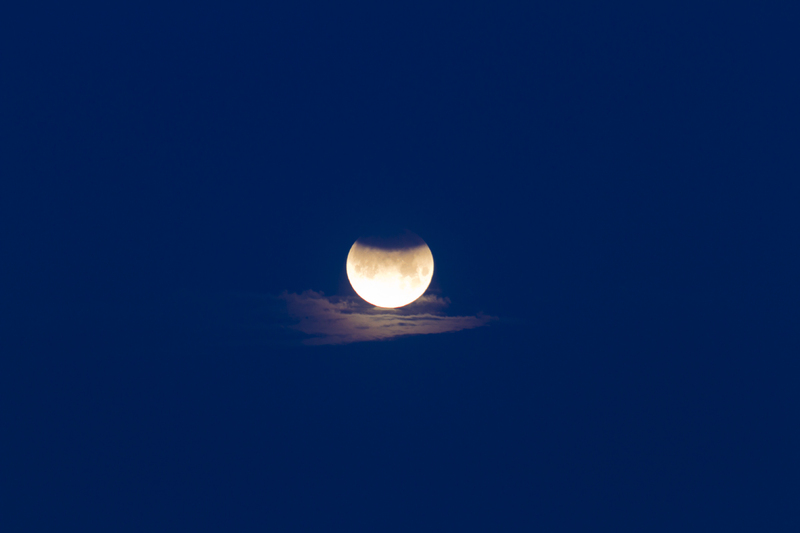 Amazingly, the sky slightly opened at 8:20pm and all of us who patiently waited were very happy. 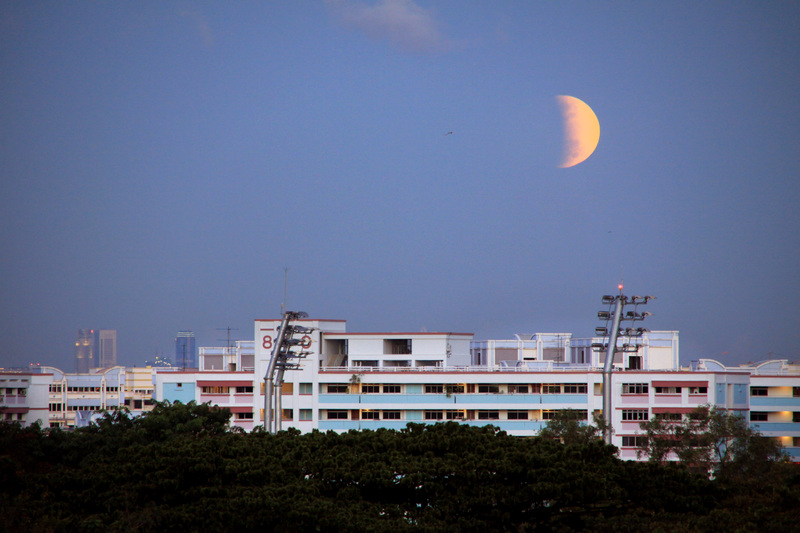 I'm glad we still saw the moon in umbra from 8:20 to 9:00pm. 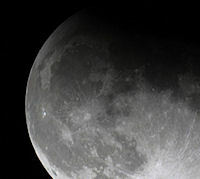 Here is the Moon during the June 26, 2010 Lunar Eclipse at 10:59:52 UT from my North Texas ranch, Location 98º 28' 35"W 33º 13' 32" N 386m with my Sigma SD14 through my Orion 1250mm ( 90mm Ø ) Maksutov Cassegrain, f/13.9, Shutter 1 Second, ISO 100. 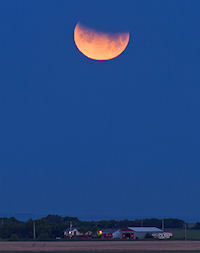 The Moon was just 4° 16' 23" above the horizon, only 28 minutes before setting, and 39 before the eclipse achieved the greatest coverage.